One thing that RAT QUEENS fans know for certain is that when one of the good guys goes down in a fight, another steps forward to help swing the tide of battle back in their favor. 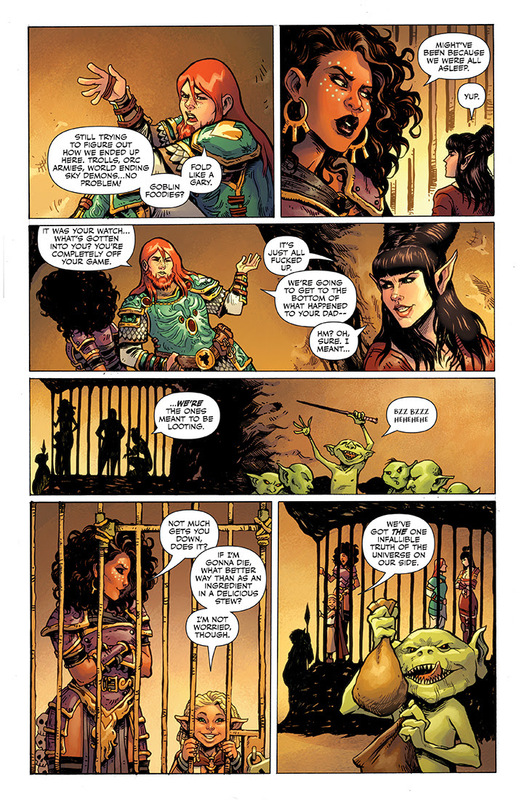 So, as Stjepan Sejic steps down, two new artists step up to join the New York Times bestselling RAT QUEENS team. 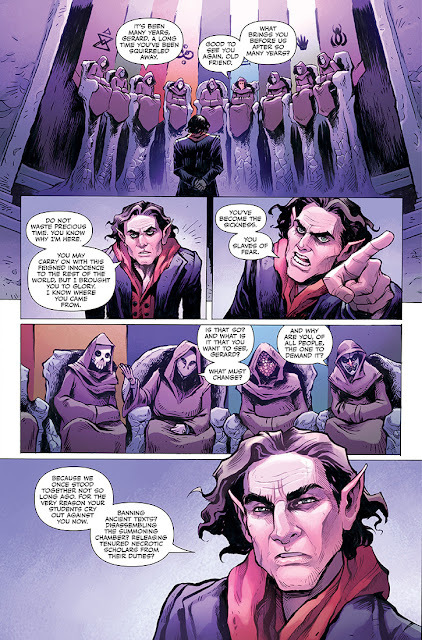 Shadowline/Image Comics is pleased to announce that the wonderfully skilled artist Tess Fowler—who received critical acclaim for her work on RAT QUEENS: BRAGA SPECIAL #1—will be taking over as series artist with issue #11. 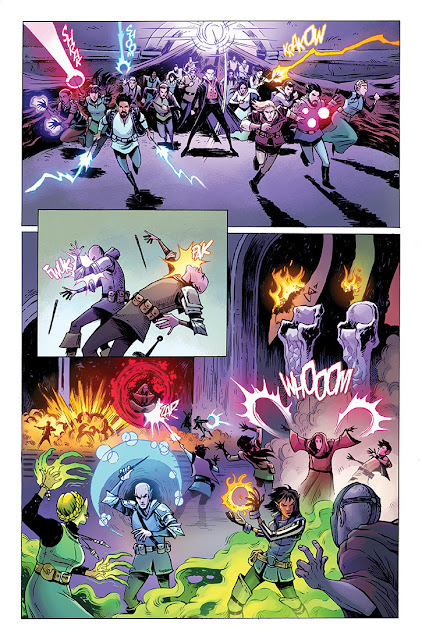 Joining her will be Tamra Bonvillain the title's first colorist! Fowler added: "I'm excited to be returning to explore the world of Rat Queens with Kurtis. The fact that I'm wading in with Tamra by my side makes the adventure that much sweeter." 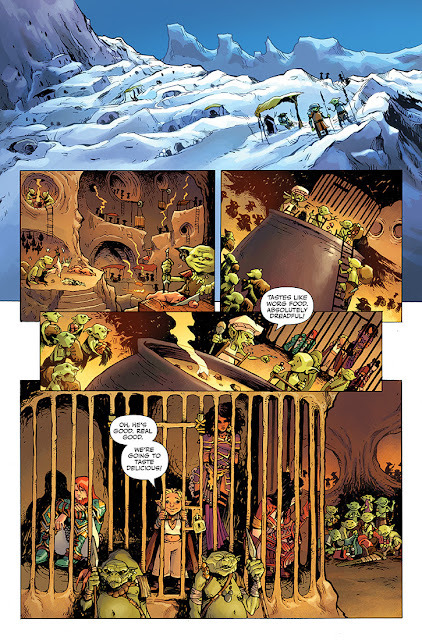 Readers may recognize Bonvillain’s name from her coloring work on PISCES, which is also written by Wiebe. 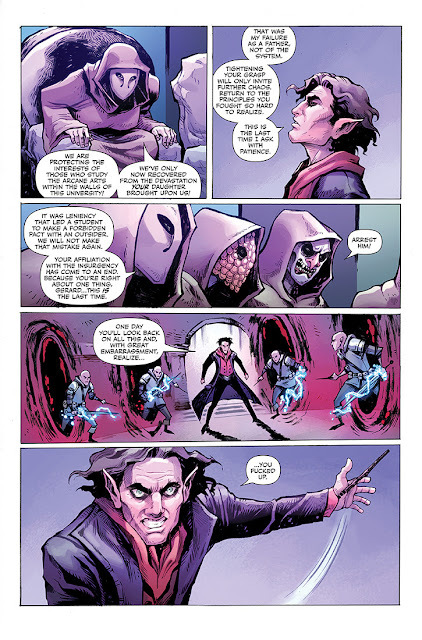 “Truth is,” said Sejic on the CBR forum, “this was a bad year for me health-wise. 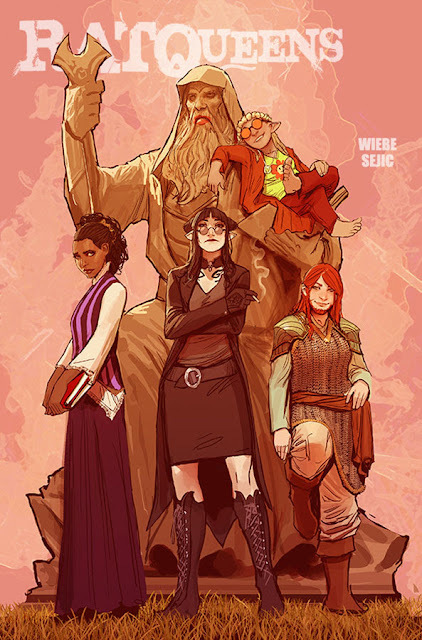 I believe Rat Queens fans deserve better than a delay after delay on such a wonderful book, so I offered to step down.” While Sejic had to cut back due to his workload and illness, he will continue to do covers for the series through issue #15. RAT QUEENS #11 (Diamond Code: MAR150504) is due to hit stores on August 12th. The final order cutoff for retailers is July 20th.